Failure to adhere to the law relating to let premises can not only place tenants at risk but also lead to heavy penalties for landlords. 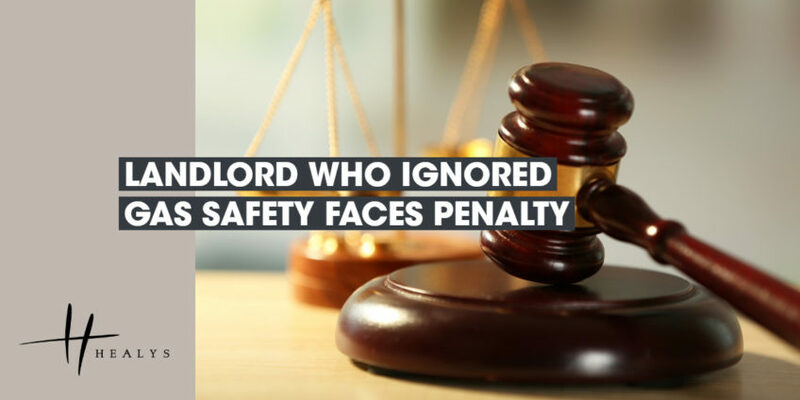 In a recent case, a landlord who failed to comply with an improvement notice issued by the Health and Safety Executive relating to a gas cooker and boiler was prosecuted. The boiler was found to be unsafe to use and the gas cooker ‘at risk’. He had failed to comply with his obligation to have the appliances serviced and maintained in a safe condition to use. This must be done annually and a certificate obtained from a qualified gas engineer. The result was a suspended sentence of 20 weeks and a community service order to do 100 hours of unpaid work. In addition, he was ordered to pay the costs of his prosecution, which amounted to more than £4,000.